Learn about the services we offer to seniors, caregivers and families in need. Want to donate to help this ministry? Safely give online. 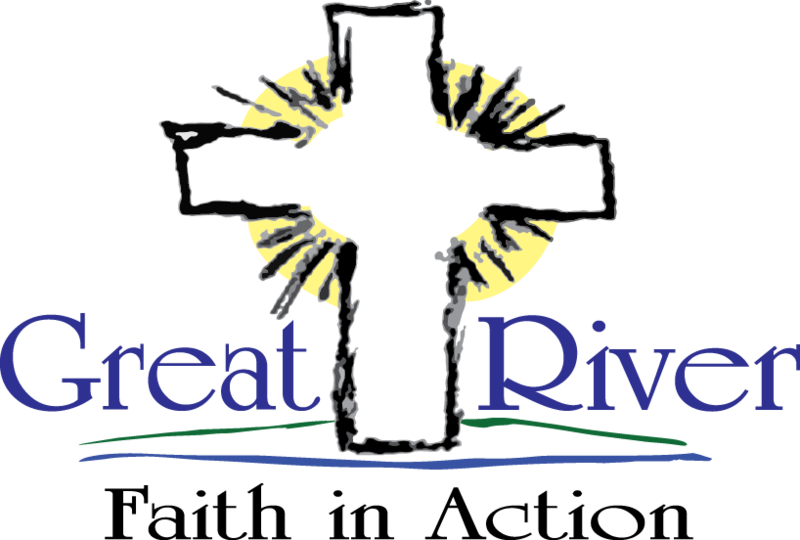 Great River Faith in Action supports the needs of the elderly and families/individuals in need throughout Sherburne County and parts of Wright County in Minnesota. We help the elderly live independently in their homes for as long as it is safe and reasonable for them to do so, reducing the need for them to move into a nursing home. We do this through our volunteer network which performs basic services including: transportation, housekeeping, yard work, home repairs, and friendly visits. In addition, we also provide furniture and household items to families/individuals in need. Stay up-to-date on what God is doing with this ministry. Sign up to receive our quarterly newsletter in the mail. Each newsletter includes a letter from our Executive Director, touching stories, ways to help, and upcoming events.